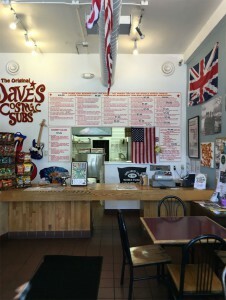 We are happy to deliver Dave’s anywhere in Cleveland Hts., to Case Western Reserve University, and to local hospitals and businesses! Give us a call! We aren’t currently hiring but are always accepting applications for friendly, hard-working people just in case this changes! Dave’s Cosmic Subs Coventry is proud to give back to the community it serves – $2,000 donated so far this year!